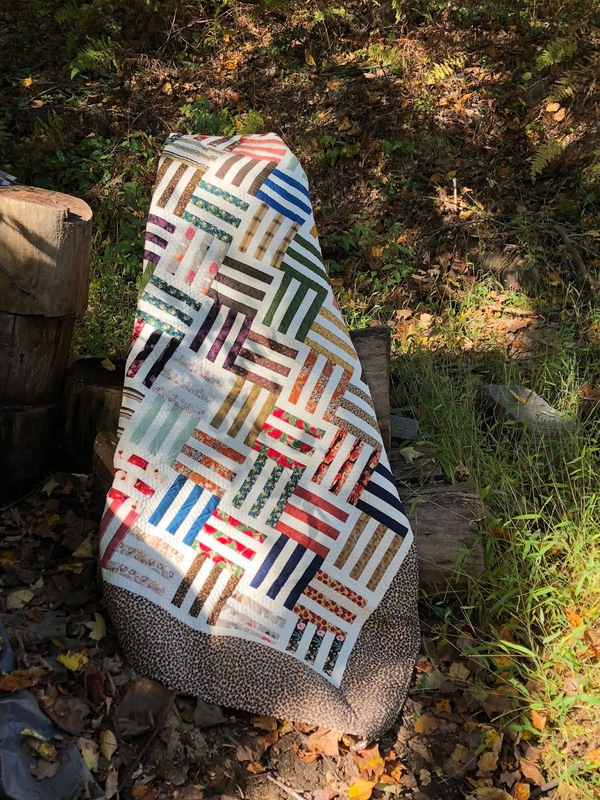 I love the ribbon candy too and it quilts up so quick! Congratulations on another finish. Will you be at the Houston Quilt Festival on November 10th?